Have the itch to go on vacation at the last minute? You are not alone! Many people decide at the last minute that a vacation is much needed! Sometimes waiting until the last minute to book your travel can work against you. Many times, the airlines raise the prices and hotels increase the rate if they are almost sold out. But on the other hand, sometimes you can find some great last minute vacation deals! Here are a few tips on how to get the best bang for your buck on your last minute vacation! This is very important! If you can be flexible with your travel dates, it makes last minute bookings much more economical. If you are flying this very important as last minute flights can cost $1000 or more. Try a budget airline for your last minute travel. As the departure dates get closer and seats are empty, they often discount their ticket prices. Just be sure to check every airlines additional fees. Often times, travel companies post last minute specials on their social media outlets such as Facebook, Twitter and Google+. If you are following those in the travel industry, such as Perfect Places, keep an eye out daily for posts that offer last minute or discounted travel. This can help greatly if you want to travel somewhere and would like to keep a budget in mind. It is even better if you are flexible with your destination, as special deals may be located throughout the world. We often overlook vacations that are near our home and within driving distance. Driving avoids the heavy price tag of some last minute flights! Sometimes all we need is a good deal within a 5 hour drive to have a nice relaxing vacation! If you live in New York City, travel to upstate New York, or to Niagara Falls to escape the hectic NYC lifestyle. Escape Nashville and head West to the Smoky Mountains to write your newest hit song in a secluded and peaceful log cabin home. There are almost always some great vacation destinations within a short drive of home. Just remember to keep your options open, and have a great time on your last minute vacation! Before you know it, you will be relaxing on the beach, hiking through the mountains, shopping in a quaint seaside village, or wherever your last minute vacation may take you! If you need some help planning your last minute vacation, contact our travel specialist for help. 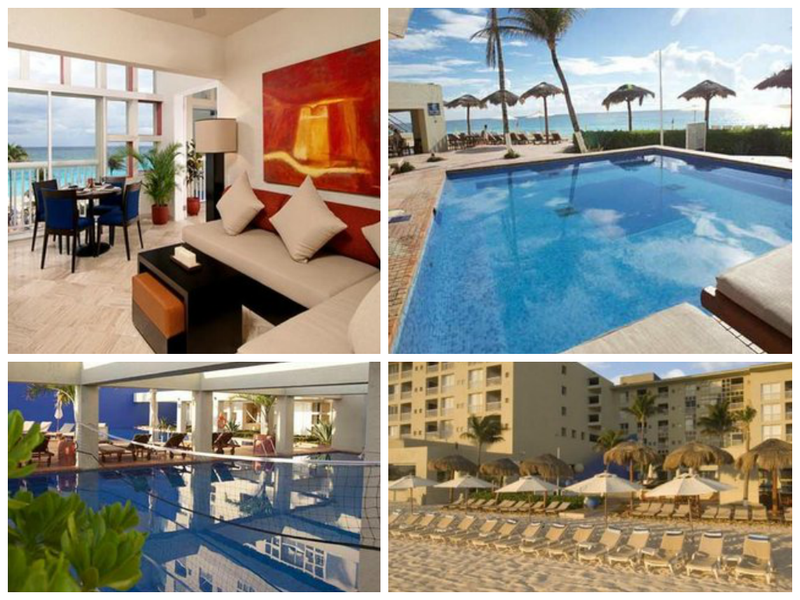 We love to assist our customers with finding the perfect place for a last minute vacation! The I do's have been said and the wedding reception is over. Now it's off to one of the best parts of getting married- the honeymoon! Nearly 1.5 million couples take a honeymoon each year, with the average cost being around $4,500 dollars. It's no question that those who opt for a honeymoon want to be sure that their honeymoon is the best! The most popular destinations are Florida, Hawaii, Mexico, Jamaica and the Bahamas. With the top honeymoon destinations spread throughout the world, it can be overwhelming to select the best honeymoon destination. Here are a few options for those who are looking for the most memorable honeymoon experience. 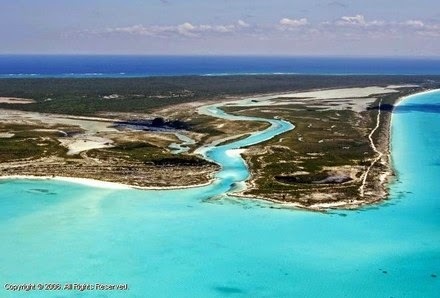 The Bahamas are sought after by honeymooners looking for an island getaway. Located just Southeast of Florida, the Bahama's offer a rather quick flight from the tip of Florida (Miami being the most popular airport to fly out of). Have your own private beach! 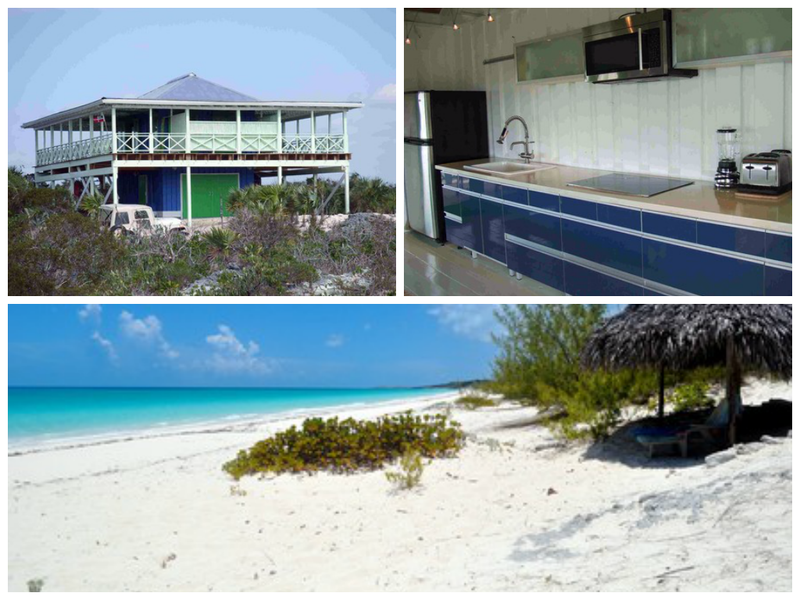 This wonderful beachfront vacation apartment in Piegeon Cay, Bahamas is set on over 3 acres of land offering beach and bay access. The one bedroom vacation apartment is fully equipped with a full kitchen, living area, and offers canoes, kayaks and bicycles to use during your stay! Mexico offers several top honeymoon destinations including Cancun, Puerto Vallarta, Cabo San Lucas and Cozumel. The most popular destination is Cancun because it was one of the first tourist destinations to be developed in Mexico. It also offers the most direct, non-stop flights to and from Cancun International Airport. Spend your honeymoon at this luxurious Cancun, Mexico vacation condo that offers swimming pools, tennis courts, beautiful beach area with palapalas and more! After your wedding, escape away to the Island of Love-Jamaica! Located south of Cuba and west of Haiti, this wonderful island offers the beautiful water of the Caribbean and the tranquility that honeymooners seek. But don't worry, there is no shortage of activities in Jamaica! From visiting the Dunn's River Falls, to horseback riding, to lounging on the beach, you will make lasting memories no matter what you choose! If you take your honeymoon to Jamaica, stay at this oceanfront property located in the extremely popular area of Negril. 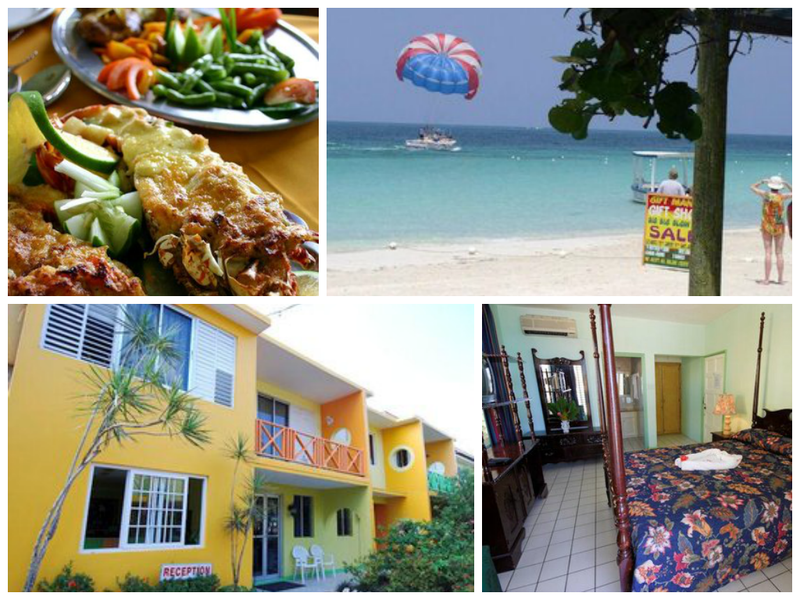 This vacation condo in Negril is located in a boutique resort that offers a great location on world famous Negril Beach! There is no doubt that Hawaii is one of the top honeymoon destinations in the world. With world famous beaches, surf, mountains, rainforests and world class accommodations, it's an extremely appealing destination for a honeymoon(or any vacation for that matter)! Hawaii is made up of six islands, Hawaii Island (also known as Big Island), Maui, Lanai, Molokai, Oahu and Kauai. The options are endless when it comes to which island to stay at and which accommodations to choose. Any island you choose will provide you with a fantastic honeymoon; you really cannot go wrong in Hawaii! If you can't decide, you can always island hop as there are many options for transportation to the other islands. One of the most popular honeymoon locations is the island of Maui. 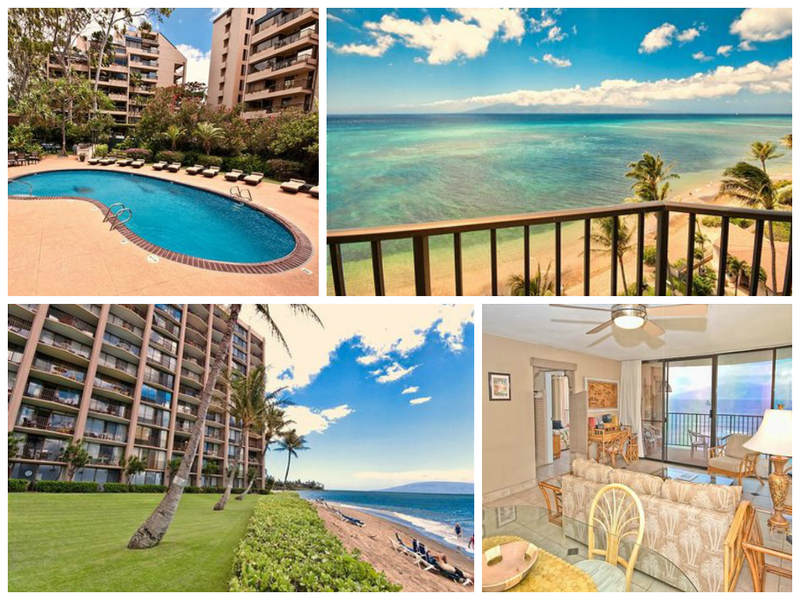 Imagine your honeymoon at this one bedroom vacation condo in Maui that offers breathtaking ocean views right from your living room and bedroom! The condo is located in a wonderful resort that offers a beachfront location on one of the best beaches and a great location for activities, restaurants, shopping and more. Florida is a very popular destination for honeymoons and vacations in general. Florida's west coast is along the Gulf of Mexico and the east coast is along the Pacific ocean, offering numerous options for your honeymoon. Top honeymoon destinations in Florida are Fort Myers, Miami, Key West, and Marco Island. If you seek more action, consider staying in Miami or Fort Myers, but if you seek a more intimate honeymoon, opt for Marco Island or Key West. Fort Meyers is a fabulous location for a honeymoon because it offers peace and quiet, but also offers options if you want a little more action and night life. 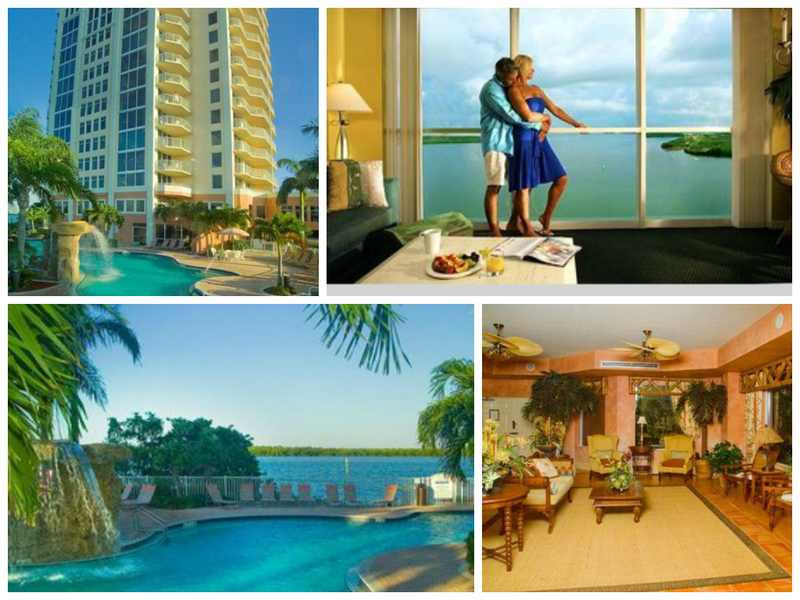 This 1 bedroom oceanfront condo in Fort Myers is a wonderful place to stay on your honeymoon. It offers views of the bay and the ocean, complimentary breakfast, and the beautiful pool and hot tub grounds are sure to please! All in all, no matter where you choose to honeymoon, there are some fantastic destinations to choose from. Remember, a honeymoon is taken to celebrate, relax, and enjoy each other, so wherever you may go we hope you enjoy yourself and make lasting memories! If you still are not sure where you would like to take your honeymoon, contact our travel specialist for help. We love to assist our customers with finding the perfect place for their honeymoon!